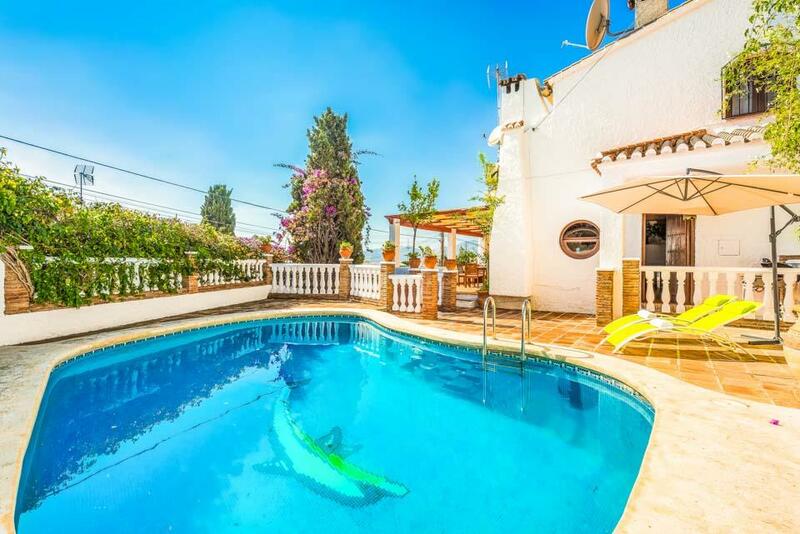 Villa Clarence is a delightful three bedroom detached villa set in an amazing location, walking distance to amenities, Burriana beach and the charming town of Nerja. 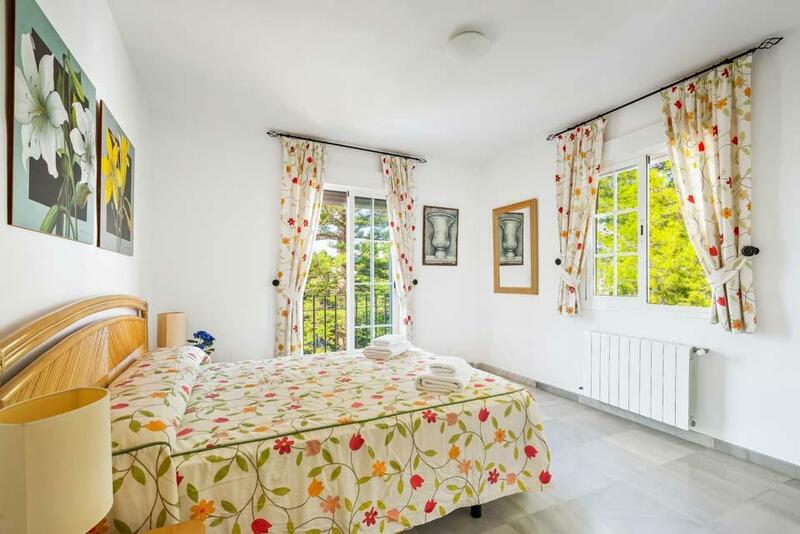 Located in the quiet residential Buganvilla urbanization, Villa Clarence is a delightful three bedroom detached villa set in an amazing location, walking distance to amenities, Burriana beach and the charming town of Nerja. 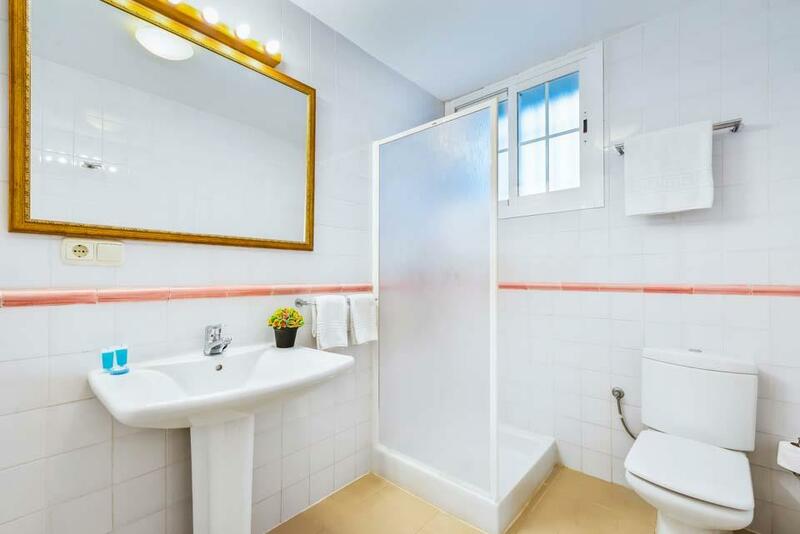 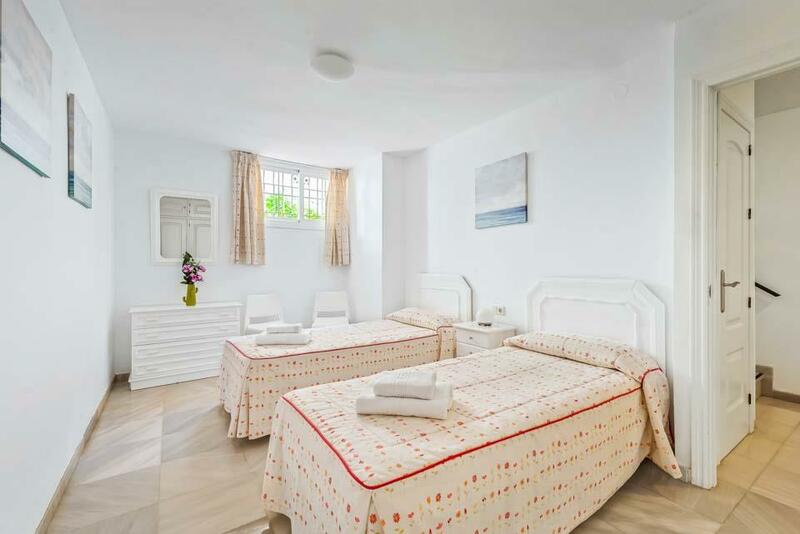 Set over three levels, the lounge and kitchen are located on the ground floor, a twin bedroom and shower bathroom are on the lower ground floor and a further double and twin bedroom are located on the first floor and share a bathroom. 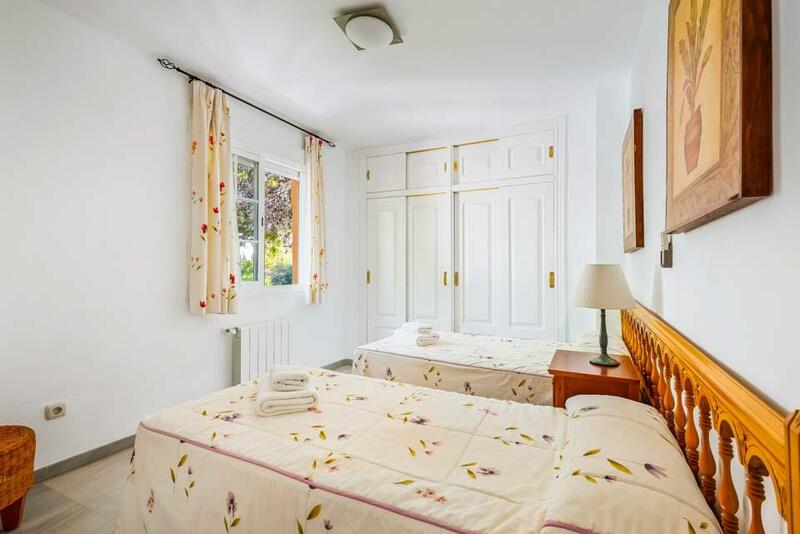 All bedrooms and lounge have air-conditioning for your comfort and WiFi is readily available in the villa. 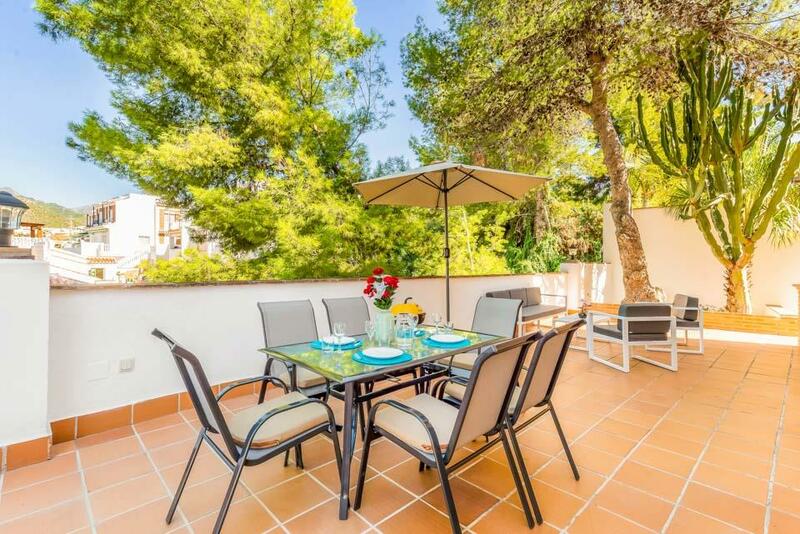 Outside you will find your own private swimming pool with a dining table set under natural shade. 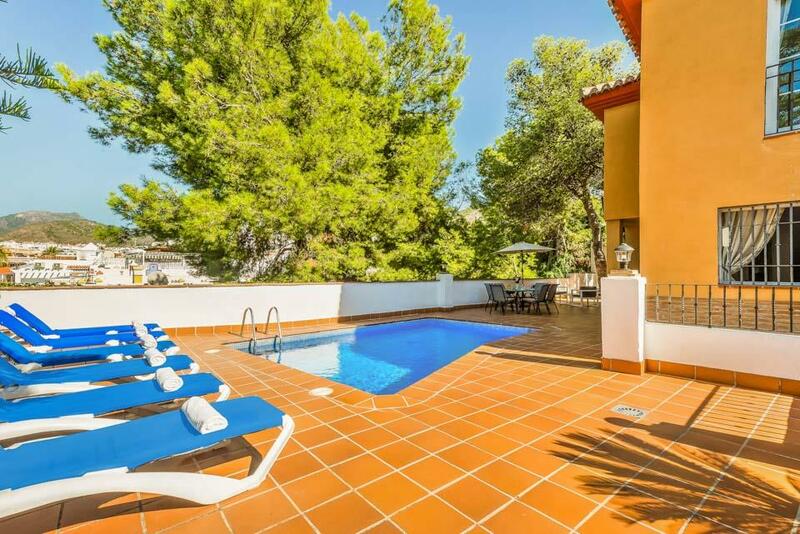 A table tennis and pool table are located to the side of the villa. 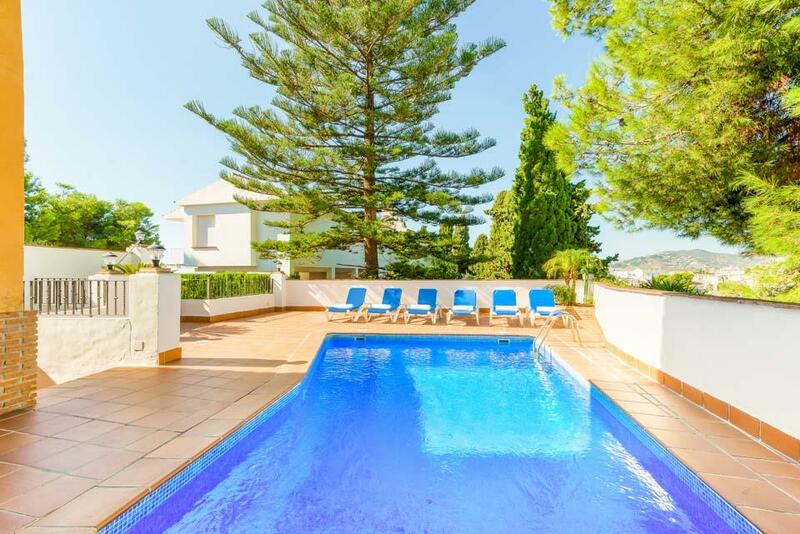 Additional comfortable seating is also at the far side of the swimming pool. 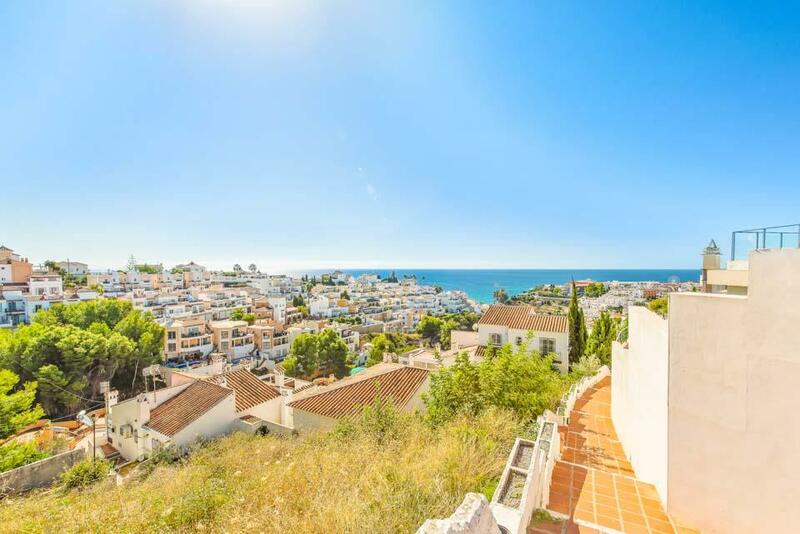 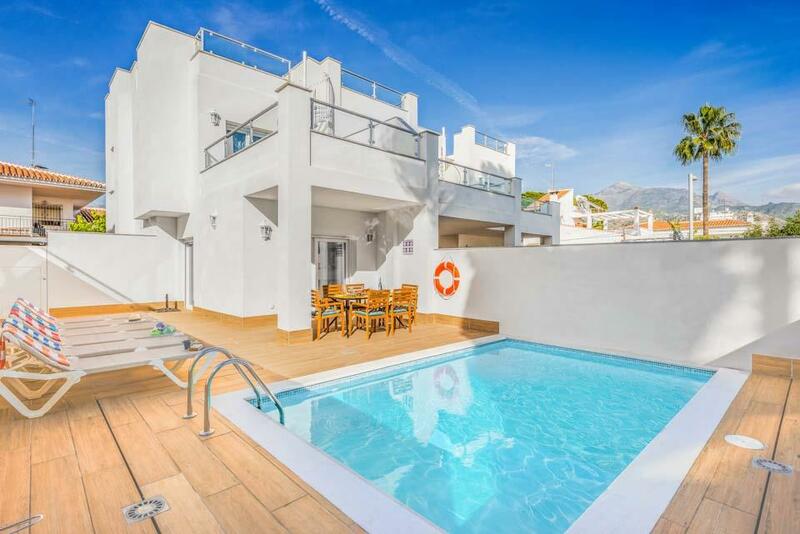 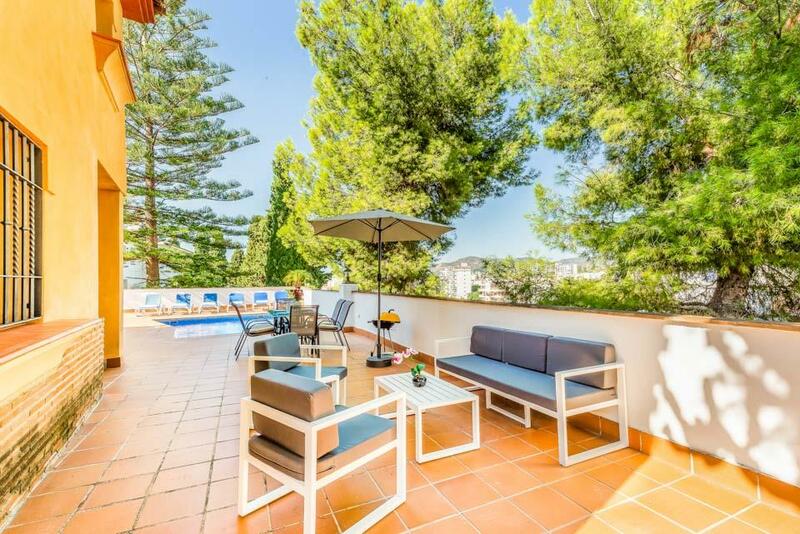 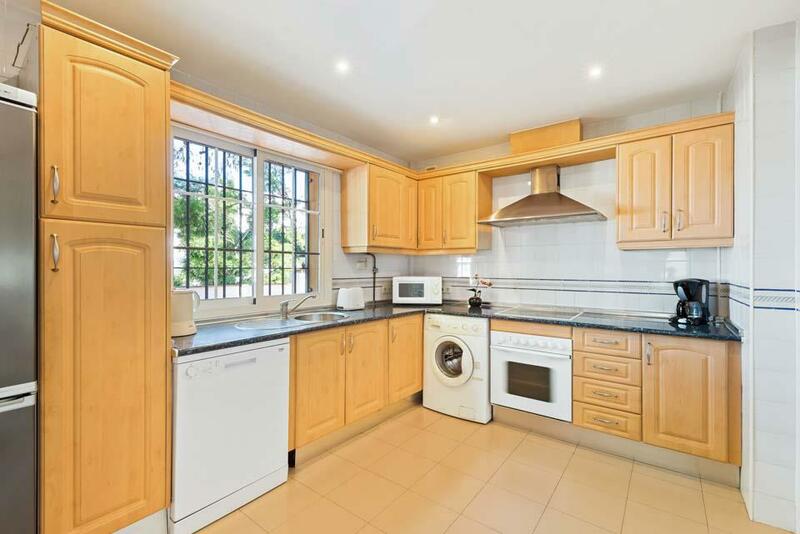 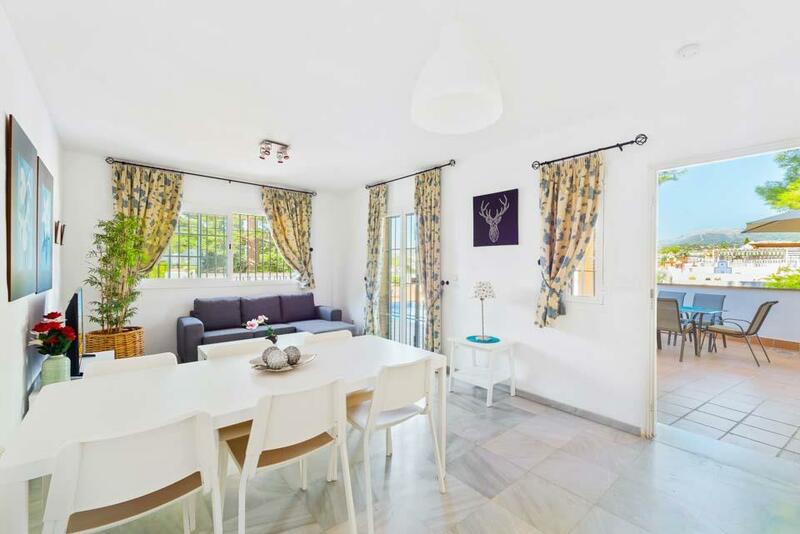 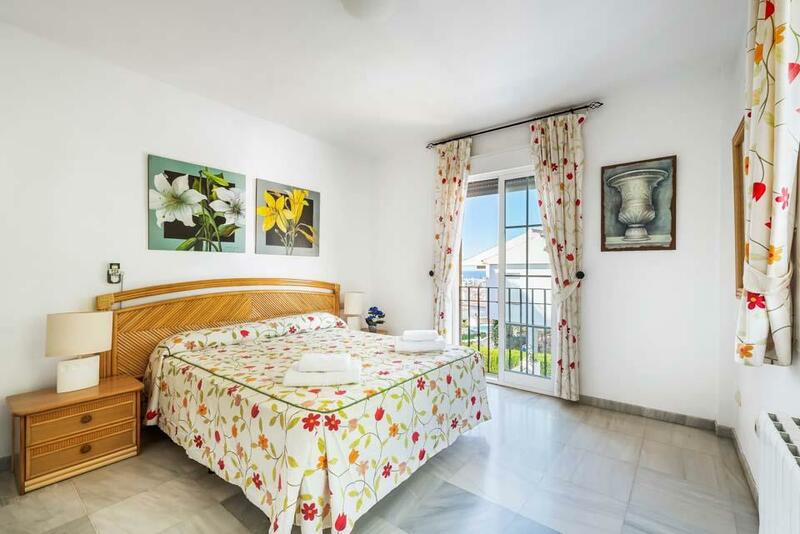 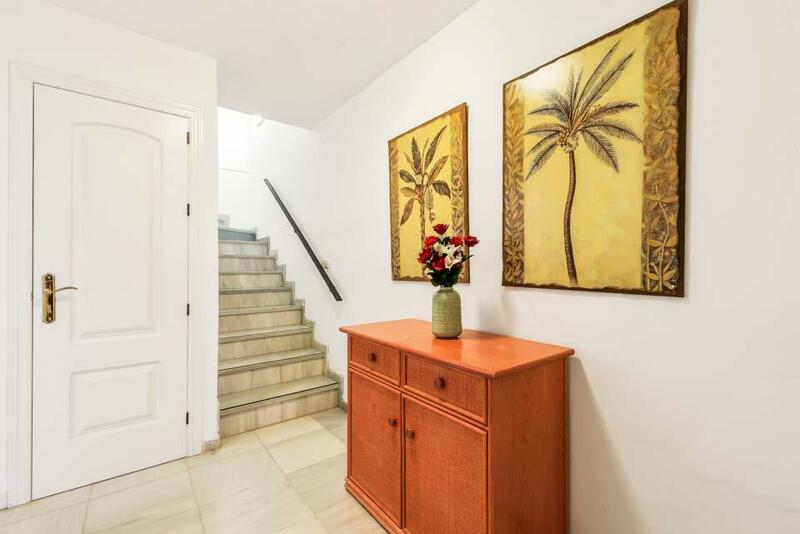 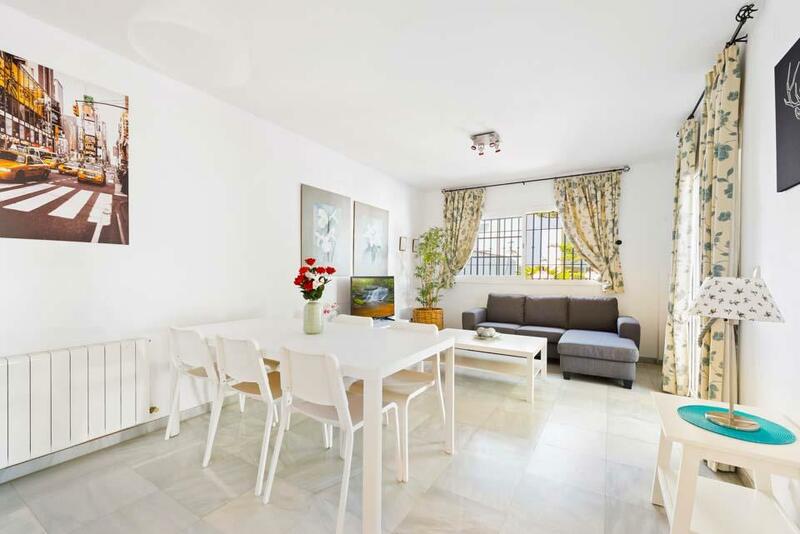 For location, this villa could not be better placed, as Nerja’s renowned shopping streets and vast array of restaurants and cafeterias are within a ten minute walk. 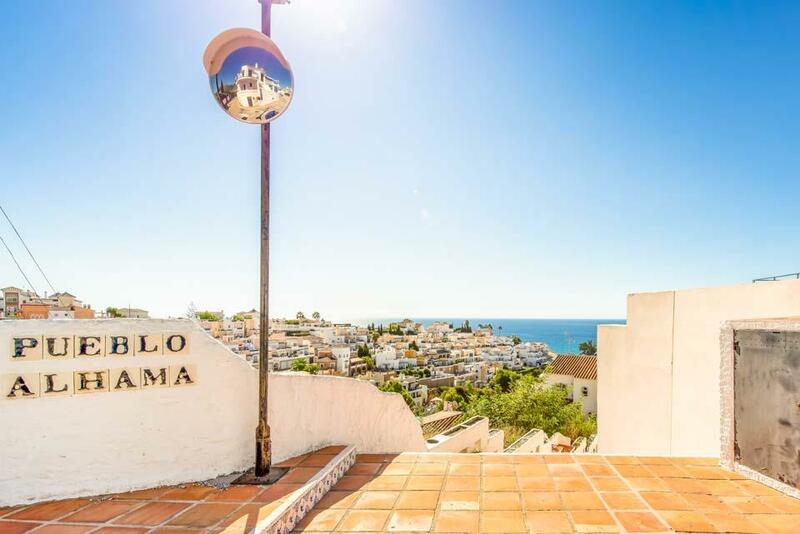 Also, the celebrated and much acclaimed Balcon de Europa and Nerja’s fine sandy beaches, including the popular Burriana beach are also within easy reach. 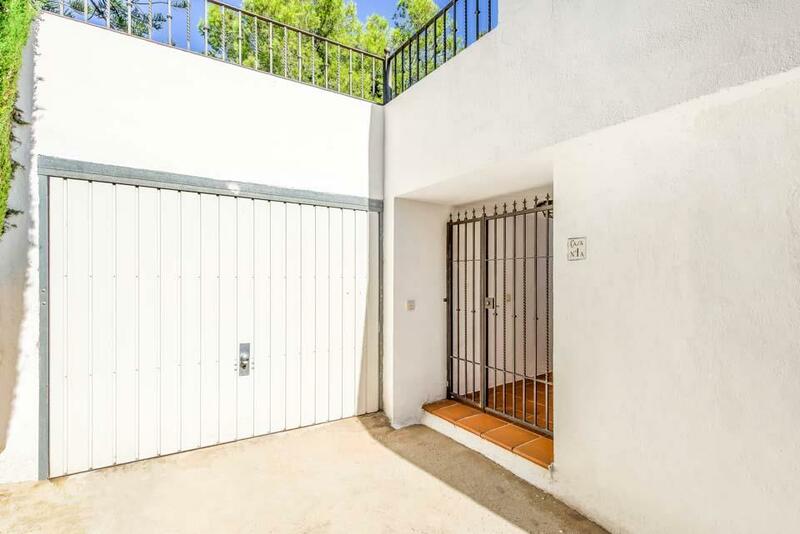 Villa Clarence also has its own private garage for usual parking in this central area.